Located in Manhattan, this property is just a 10-minute walk to Strivers' Row, the Hamilton Grange National Memorial and the Schomburg Center for Research in Black Culture. It is situated a short walk from City College of New York. 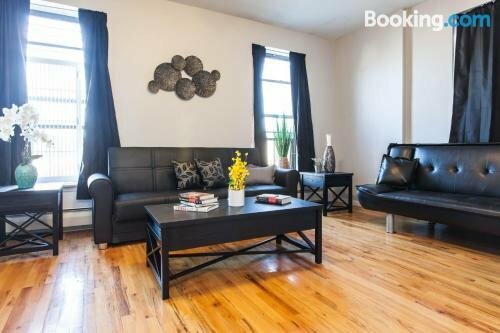 Sweet Spot In Manhattan offers a comfortable apartment, equipped to suit the needs of any traveller. LaGuardia Airport is less than a 20-minute drive from Sweet Spot In Manhattan. 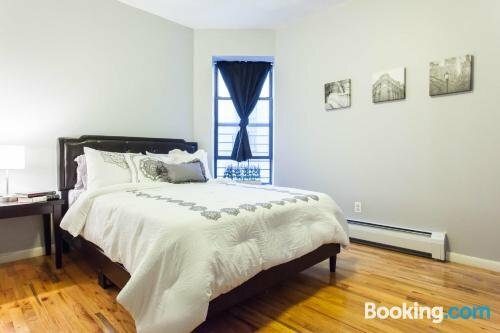 It is within a 20-minute walk of 137th Street City College Irt Broadway Seventh Avenue Line and 125th Street IRT Lenox Avenue Line Subway Station, which allows for convenient access in and around New York City.